The Fast and The Furious franchise clicks into 8th gear with it’s latest outing, The Fate of the Furious. Vin Diesel’s Dom Torretto goes rogue, and the team of Dwayne Johnston and co are out to track him down. How could you not want to see the next petrol fuelled instalment in one of the largest film franchises in history. 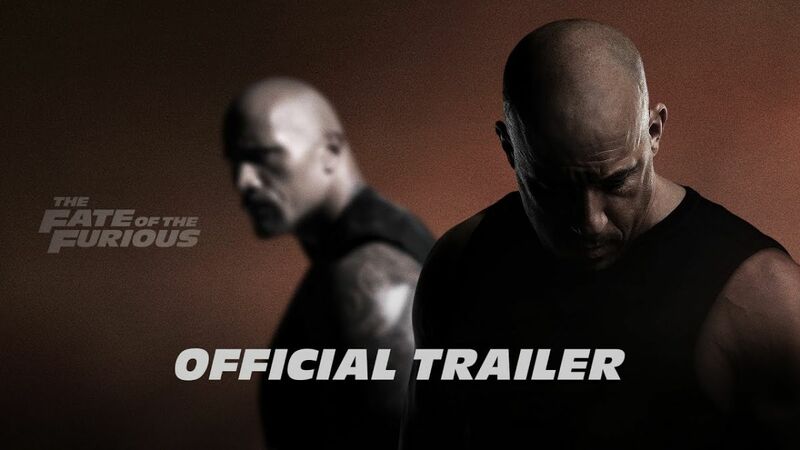 The Fate of the Furious hits cinemas here on Friday 14th April. Thank god it's the final outing, let it die. That trailer was about all i want to see of it! | Thank god it's the final outing, let it die. Just like them all then, completly pointless over the top unrealistic stuff with a pretty rubbish story line! And as per I absolutely can't wait. If its anything like the last one it'll be complete dogshit. I still love the first one and a couple of the others were ok but the last one was terrible. Its so far fetched now its only a matter of time before they take on the Avengers. | If its anything like the last one it'll be complete dog****. I still love the first one and a couple of the others were ok but the last one was terrible. Its so far fetched now its only a matter of time before they take on the Avengers. They have quite a bit to go yet but they're trying. $4.5bn gross for F&F vs the Marvel universe's $9bn. Fast is enormously successful and a guilty pleasure for me! Will happily sit for another few instalments!